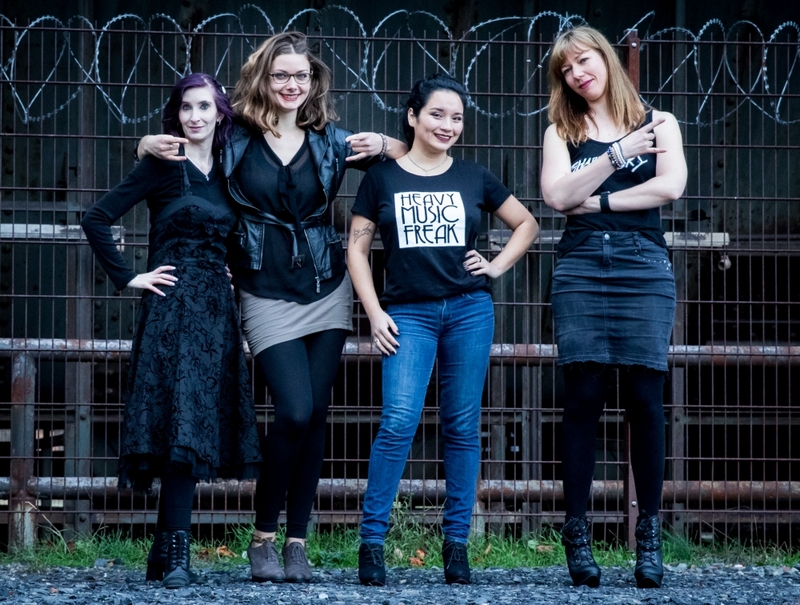 On a new episode of the Metal & High Heels Podcast, Pia and Kiki talk to Sophia Aslanides and Zombie Sam from Electro-Metal band SEASON OF GHOSTS. We had a long and relaxed conversation about their upcoming second album “A Leap Of Faith”, coming out in September 2018. You can already pre-order “A Leap Of Faith” via Pledge Music. Just before Sophia and Sam joined our conversation, we got an exclusive look into the then not yet released video for the single ‘A Place To Call Home’, so we started our conversation talking about that impressive production. 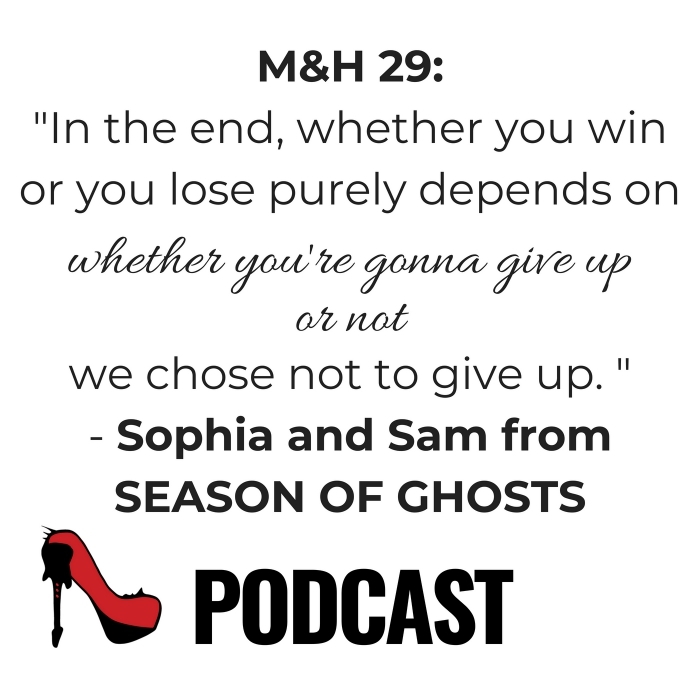 Metal & High Heels Podcast – Episode 29: an interview with SEASON OF GHOSTS. Recorded on July 8th, 2018. “A Leap Of Faith” is the title track and the second single of SEASON OF GHOSTS‘ upcoming album. The video for that song is coming out in September, just before the album release. Psylo Fashion, an ethical fashion brand provided the outfits for the videos. SEASON OF GHOSTS‘ album “A Leap Of Faith” will be online this summer. Are you a fan of SEASON OF GHOSTS? Can you identify with their music and lyrics? Tell us in the comments! You can also send a short voice message to our Facebook page to have your voice played on the show! Or tweet at us @metalhighheels – and share this episode! Don’t forget to subscribe – so that you don’t miss an episode of the podcast. 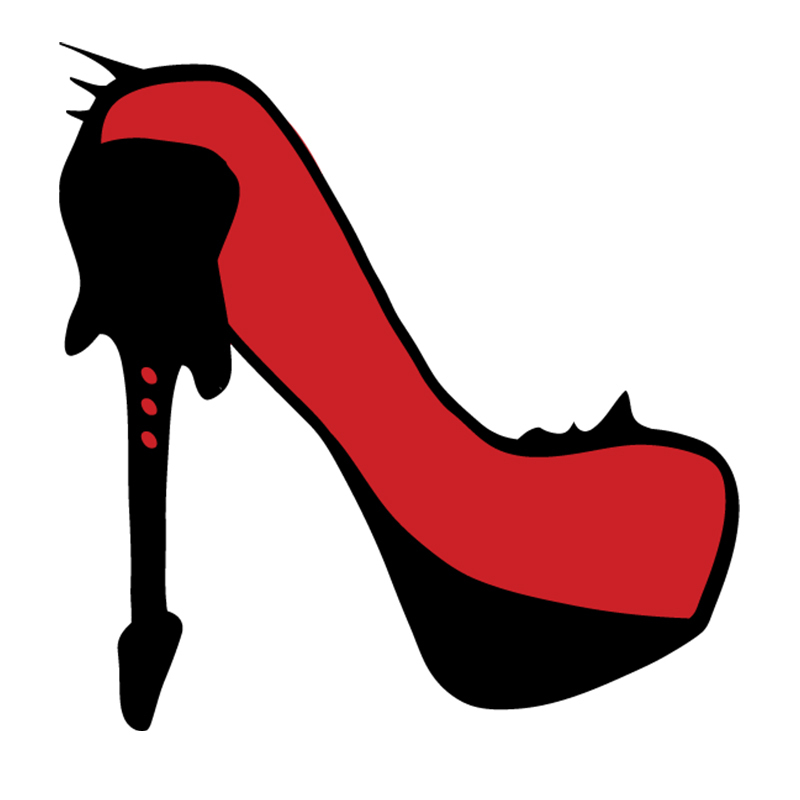 Subscribe now to the Metal & High Heels Podcast on iTunes, Stitcher, TuneIn, Acast or Spotify!! Metal & High Heels Playlist for the 29th Podcast Episode. Pia made this playlist with all her love for SEASON OF GHOSTS, so you can listen to everything related to the band!